Title X helps communities provide high-quality family planning care to more than 4 million people every year. Get national and state-specific information and graphics. 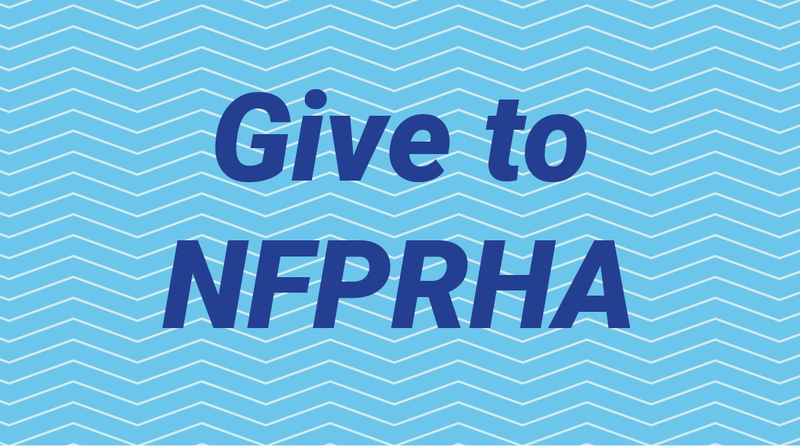 Your generous gift will help NFPRHA protect the federal family planning programs that support millions of poor and low-income patients every year. 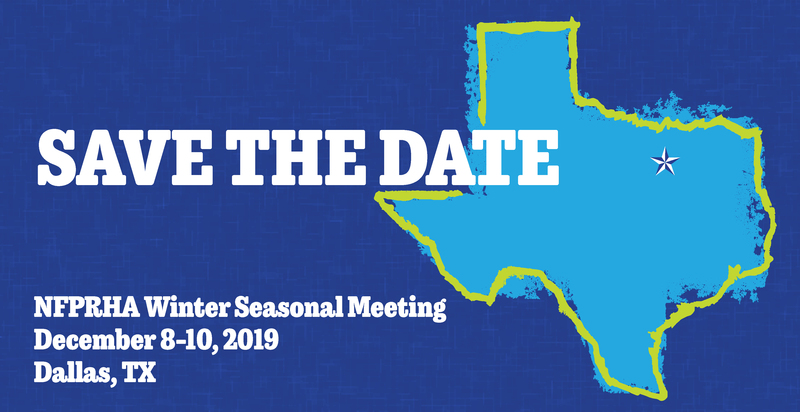 Save the date for NFPRHA's 2019 Winter Seasonal Meeting, December 8-10, in Dallas, TX! Registration will open October 2019. A report on federal legislative and regulatory action on family planning and reproductive health in 2017–2018. 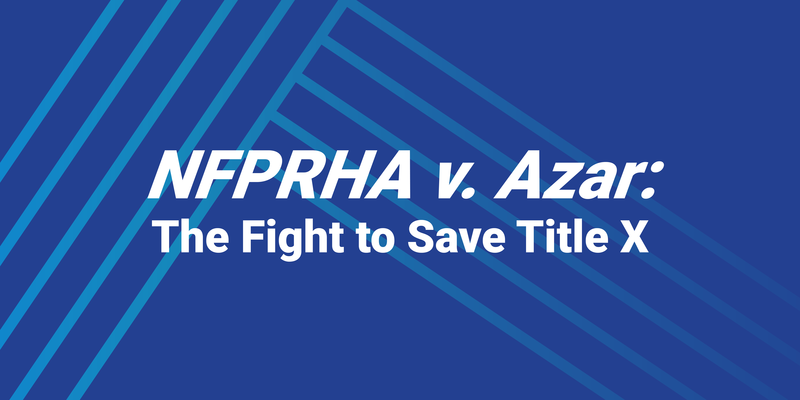 A federal court ruled against NFPRHA in its challenge of a Title X funding announcement. 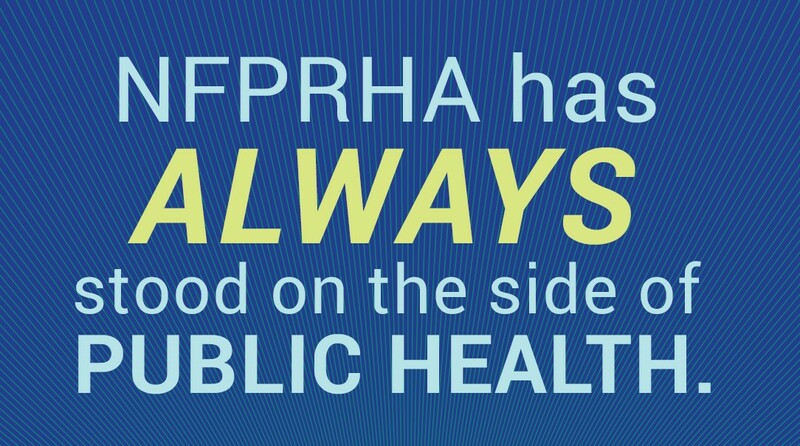 NFPRHA and the three Planned Parenthood affiliates have since appealed to the US Court of Appeals for DC.